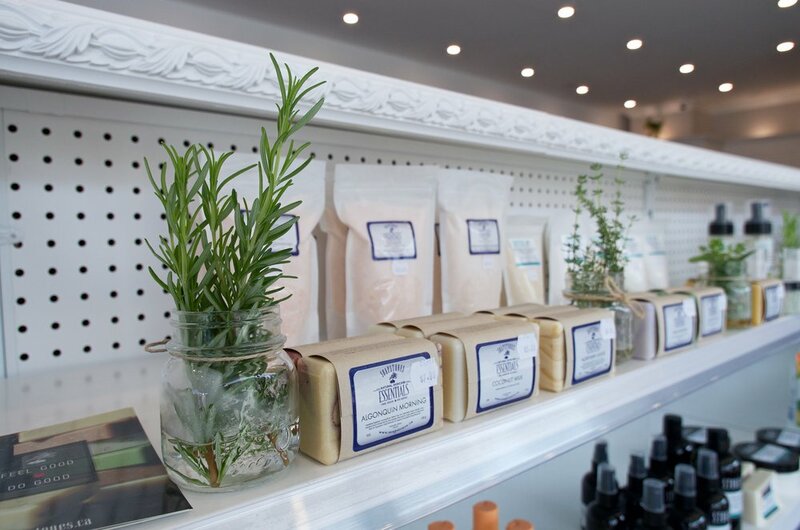 We carry a wide array of Home Health Care products and natural health medicines. Our herbal and alternative products are selected from the most reputable suppliers. 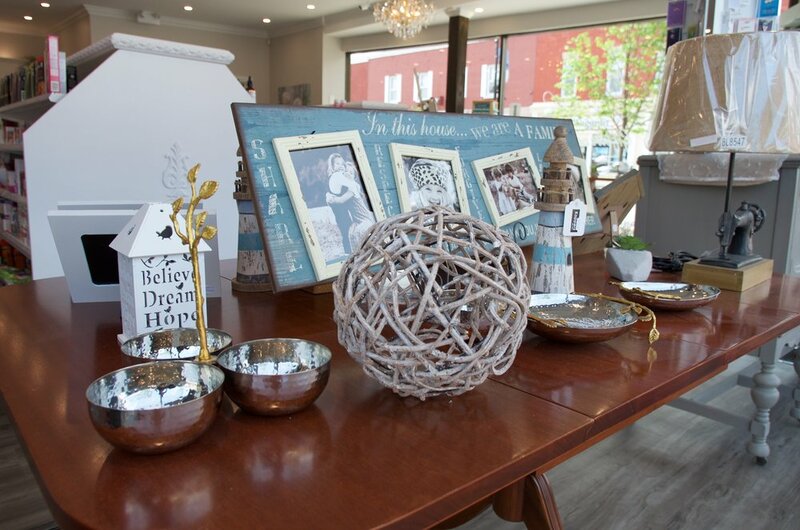 Come browse our unique giftware section that include boutique baby clothing and skin care. Natural skincare. Feel good, do good. The very best of science & nature: a natural, gentle way to care for your skin. 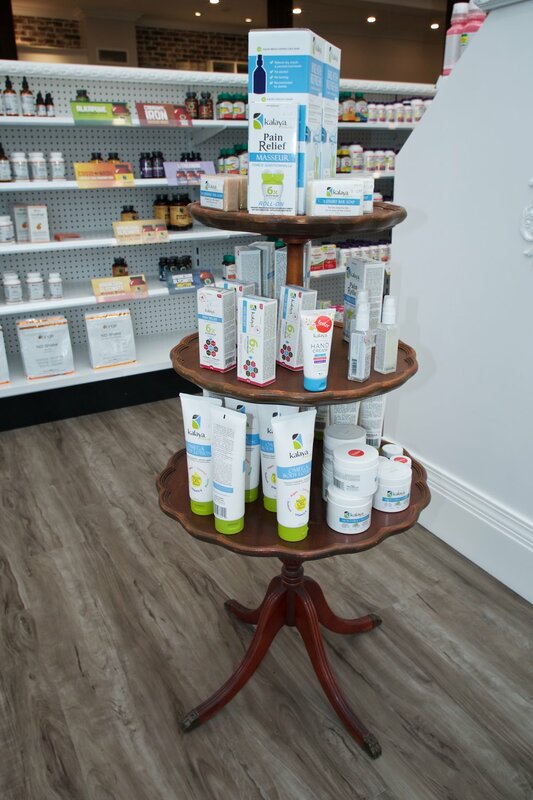 Designed by licensed, Canadian naturopathic doctors, Orange Naturals combines the core components of natural medicine into a line of professional-grade, yet family-friendly, naturopathic products. Bring natural medicine home. A wide selection of assistive devices for the home and active senior. 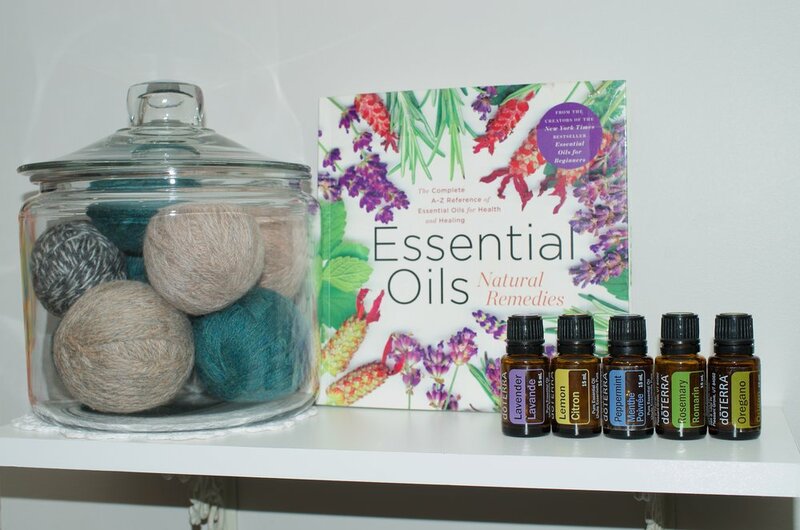 doTERRA and hand made related products from local sources. Hundreds of quality products at lower prices than national brands. 100% satisfaction guaranteed. Come peruse our selection of unique treasures and children's clothing. Refreshed regularly to keep things fun!